I was so thrilled when Claire's mom Maggie reached out to me to have a styled shoot taken for her daughter’s 3rd birthday. She wanted the theme to be ultra girly with lots of pink, sparkles and balloons. 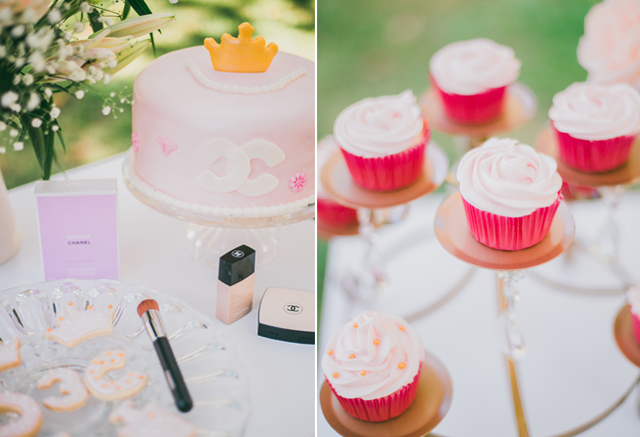 Maggie planned the entire shoot, from baking the whimsical desserts/cake to decorating the scene. It was a beautiful day in Los Angeles at the park. Claire was smiling from ear to ear the entire time and had a blast along with her little brother Logan. How cute are the little pair?